After enduring a chaotic year mired in injuries and controversies, the planet’s premier mixed martial arts promotion is hellbent on ending 2012 in style. Not only will the Octagon host the most star-studded freebie fight card in the history of ever when “UFC on FOX: Henderson vs. Diaz” jumps off in November, but the promotion continues to stack talent on their New Year’s Eve weekend extravaganza, as well. 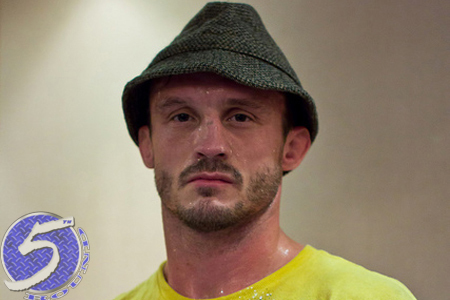 On Monday morning, it was announced a bantamweight brawl between Brad Pickett (Pictured) and Eddie Wineland and a featherweight scrap with Erik Koch and Ricardo Lamas were added to the December 29th roster. Given the card’s depth, both fights will likely appear in the prelims.